The Sokoto State Governor, Alhaji Aminu Tambuwal, has said that there is no rift between him and former Governor Attahiru Bafarawa following his quest to contest for the presidential ticket on the platform of the Peoples Democratic Party (PDP) in the 2019 elections. 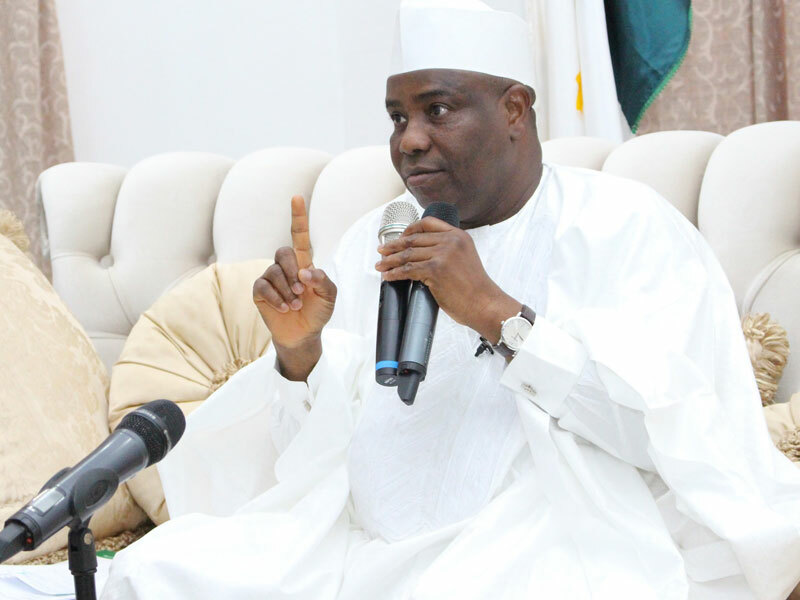 Tambuwal made the clarification following the rumours making rounds in the state that his presidential aspiration had created a wedge between him and Bafarawa, who had earlier declared his interest to contest for the presidency. Addressing party members during the PDP stakeholders’ meeting at the Presidential Lodge, Sokoto weekend, Tambuwal asserted that there was no disagreement between him and Bafarawa contrary to insinuations in some quarters. He urged the party supporters to disregard any rumour purporting the misunderstanding between them, maintaining that his relationship with the former governor and party leaders was cordial. “As far as I am concerned, there is mutual respect between me and Bafarawa. So the rumour making the rounds that there is rift between me and the former governor exists only in the imagination of mischief makers,” he said. According to him, since his defection to the PDP, his relationship with leaders and the entire members of the party has been cordial. He urged PDP members to disregard any rumour of any purported rift within the party, describing it as false and baseless. He emphasised that the unity among PDP members was as a result of the patriotic disposition of both leaders and members of the party whose goal is that of moving the state to the next level. Tambuwal implored PDP members to remain united, saying there would be no discrimination against anybody in the party. “There is no new or old member of PDP in the state. We are all working with unity of purpose, as there is only one united party in the state. “I urge everyone to work together for the progress of the party. In fact, there will be no discrimination against new, old, or returning members,” he stressed. Tambuwal to this end, acknowledged the support of PDP leaders towards his administration in the state. The governor emphasised the need to mobilise more party supporters in the state for the success of the PDP in the 2019 elections. He therefore expressed gratitude to the people of the state for their continuous support to his administration. In his remarks, Bafarawa charged the party members to ignore rumour mongers and prophets of doom, who always spread false news of rift among party leaders in the state. 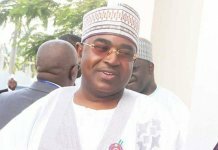 He implored members of the party not to bother themselves with their presidential aspirations, saying there would never be any problem between him and Tambuwal pertaining to that. The PDP presidential aspirant to this end, assured the governor of his support to the present administration, so as to bring about more development in the state. He commended Tambuwal for his open door policy, describing him as a committed leader who always seeks advice for the progress of the state.